Tue 8/6 Workshop Ensemble (WE) will do our piece “Temple” at the Electric Tea Garden where we surround the audience and play blindfolded creating a sound bath…there will be 3!!! percussionists to enhance your vibrating pleasure! 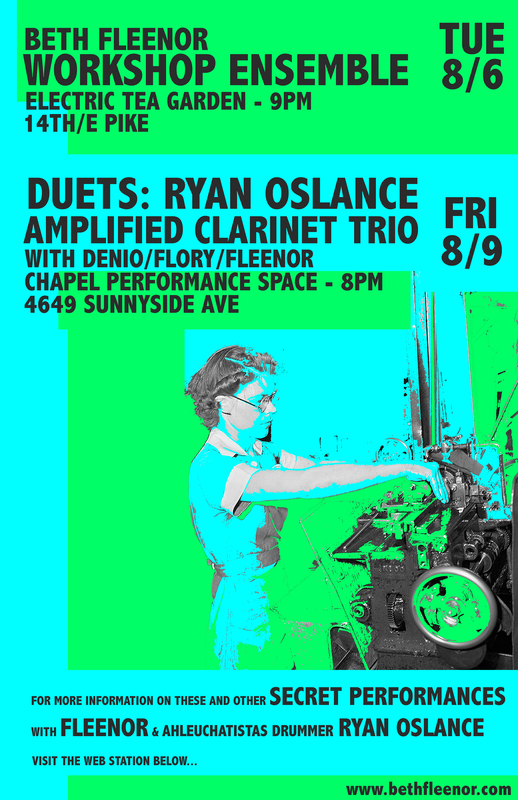 Fri 8/9 the Amplified Clarinet Trio with myself, Amy Denio & Craig Flory will kick off the night, followed by duets and other combustible configurations with Ryan. The Tiptons have recorded their 12th CD ‘tiny lower case’ in beautiful ITALY and are working hard to bring it to you this Fall! While touring in Europe this past March, they passed three jam-packed days at Digitube Studios in Mantova, recording ten brand new original tunes, inviting Italian singer Peppe Voltarelli to join on ‘Amara Terra Mia’, and a Led Zepplin/Carpenters mash-up that must heard to be believed!! Artist Trust Fellowships are awarded to Washington State artists of exceptional talent, demonstrated ability, professional achievement and continuing dedication to an artistic discipline. 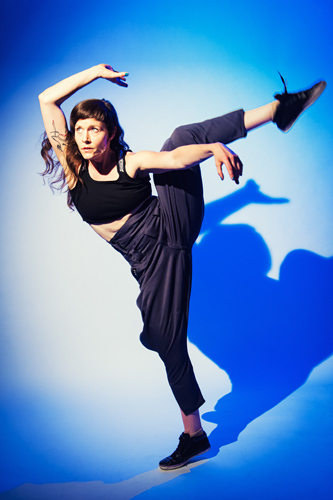 Selected by independent panelists from over 400 applications, Amy O was one of 18 artists awarded a 2013 Fellowship. 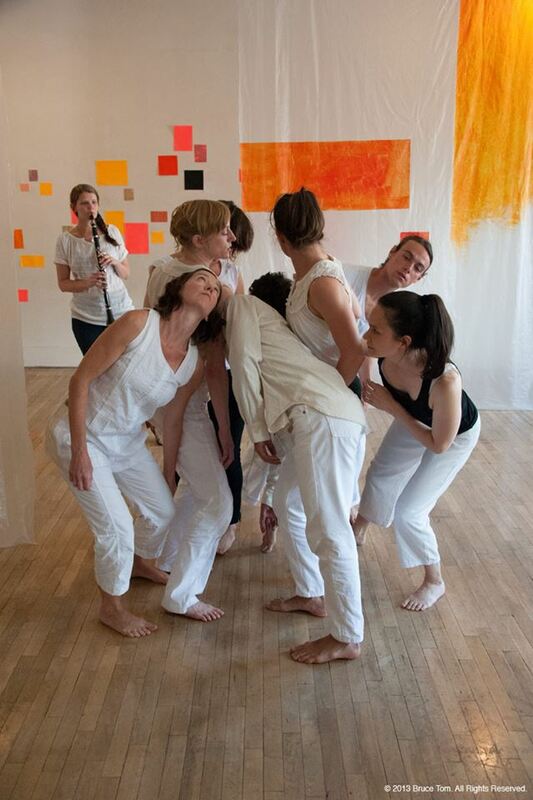 Other 2013 Fellowship Recipients include: Emerging Fields & Cross-disciplinary Arts: Robb Kunz; SuttonBeresCuller. Traditional & Folk Arts: David Boxley; Sharon Glenn; Delbert Miller; Oleksandra Pryveda. 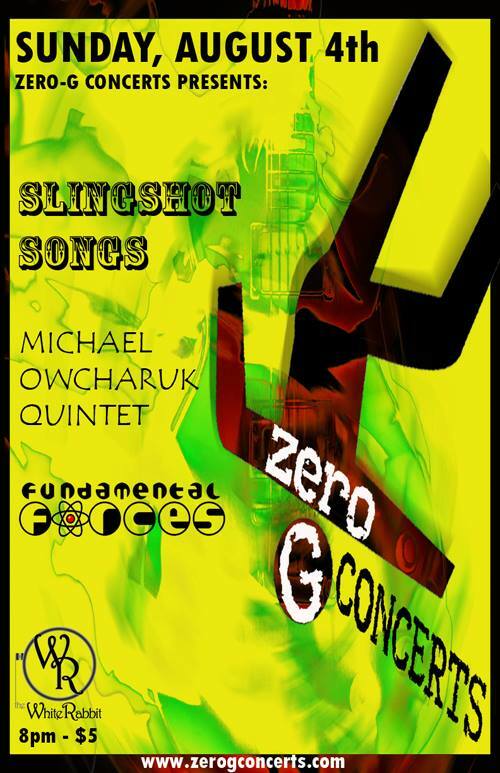 Visual Arts: Leo Berk; Chris Crites; Michelle Forsyth; Ronald Hall; Jeremy Mangan; Richard Martinez; Amie McNeel; Saya Moriyasu; Preston Singletary. Performing Arts: Etienne Cakpo; Amy O’Neal. Congratulations Amy O and all you fine artists of Washington State! 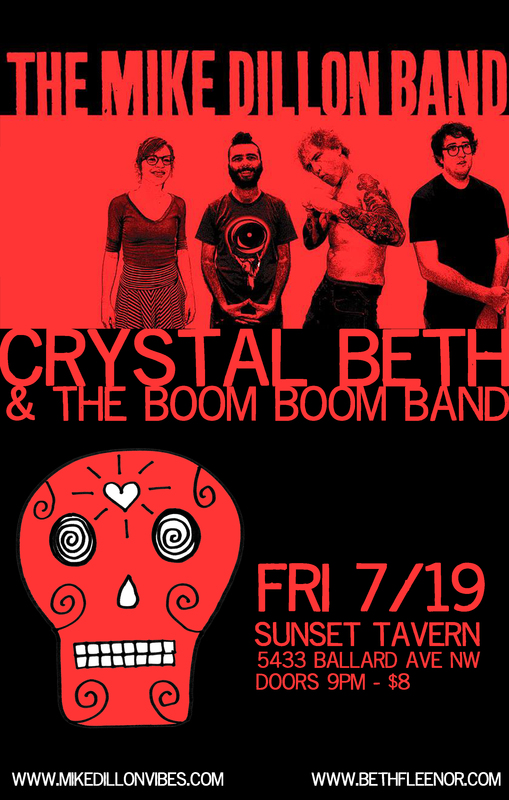 With the reflexes of a mongoose and the swagger of a leftist John Wayne, Crystal Beth* (aka: Beth Fleenor) spins her own brand of posicore purge-pop-punk-hop: a sweaty trance psychedelic ritual. Expect intense currents of bethnic chanting, propelled by the ferocious beating of the Boom Boom, as the band opens for infamous sonic madman Mike Dillon’s latest project. The Mike Dillon Band released their debut Record “Urn” on Royal Potato Family in September 2012. They have since been living in a van and have toured with Fishbone, Umphery’s MCGee and Marco Benevento. Mike has been destroying percussion and touring since 1989. This band also features the powerful Carly Meyers.